Born and bred in Southern California, a region heavily influenced by casual beach lifestyle, Mossimo Giannulli, the budding American fashion designer who was in his early twenties in 1987, decided to capitalize on that lifestyle. Having no substantial capital of his own, he borrowed the sum of $100,000 from his dad and in a place where billion-dollar companies were flourishing, the young designer dared to start a small beach lifestyle company, operating from a garage located in Balboa Island of Newport Beach. He started by selling stuff to surf shops and by the end of his first year, he recorded a massive earning of $1 million. A few years later, precisely in 1991, Mossimo Giannulli expanded his cloth line to include sweaters, sweatshirts, and knits. The collection was expanded further to include tailored suits for men and women’s clothing in 1995. After eight years of successful business transactions, Mossimo INC was catapulted to the level of a multi-million-dollar lifestyle sportswear and accessories company. Mossimo himself was rated as one of the youngest chief executive officers in the country. 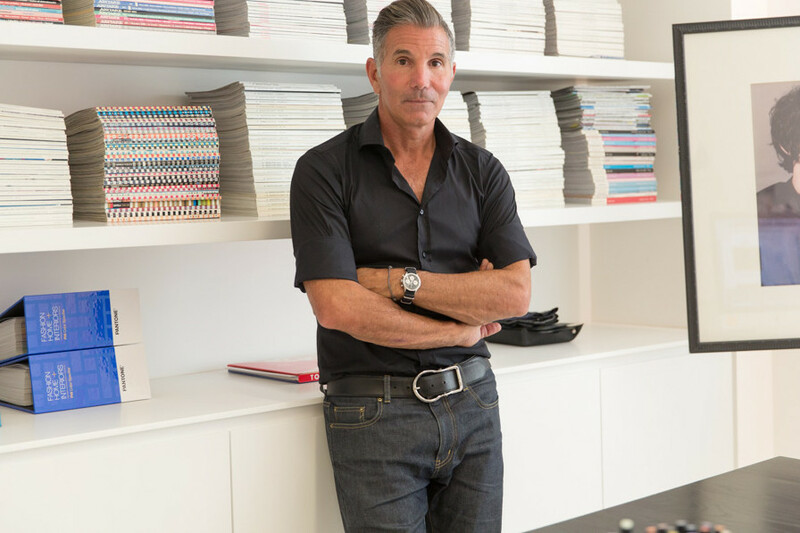 The fashion designer was born in Southern California on the 4th of June in 1963 as the first son of Gene Giannulli who earns a living working as an architect and Nancy Giannulli, a homemaker. He was raised along with his younger siblings in his place of birth. Talking about his academic achievements, he got admitted into the University of Southern California to read architecture and business but couldn’t graduate. He eventually dropped out of the university after studying for three years. Important to note that the fashion icon was born as Massimo Giannulli, but when he was in his first grade at school, one of his teachers suggested that he change his name to Mossimo for easy pronunciation. Digging into his personal life has revealed that Mossimo has been married twice in his life. Though not much is known about his first marriage, his partner was identified as Chris and they had a son named Gianni Giannulli from their union which lasted for five years. It is also on record that their marriage ended in divorce because they could not cope as a couple. The fashion designer didn’t give up on love following the failure of his first marriage. 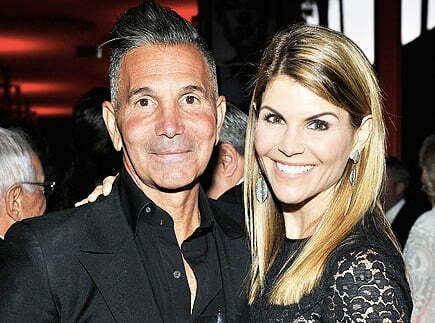 He found another soulmate in the famed actress Lori Loughlin whom he met in 1995. After two years of dating, the duo tied the marital knot on the 25th day of November 1997. The couple has recorded almost 11 years of marital bliss without any rumors or controversy and they have two beautiful daughters to show for their years together. Their first daughter Isabella Rose came on the 16th of September 1998 and the next year, their second daughter Olivia Jade was born on the 28th of September. Olivia is known for giving beauty tips on YouTube. Mossimo Giannulli currently lives with his family in Southern California. Now, let’s talk about his wife, actress Lori Loughlin who is popular for her role in the ABC sitcom titled Full House. She was born on the 28th of July, 1964 and, her place of birth is recorded as Queens New York, United States. Before trying her hands at acting, she worked as a junior lifeguard. Meanwhile, Mossimo Giannulli is not Lori’s first husband, her first marriage was in 1989 to Michael R. Burns, an investment banker who also worked as the vice president of Lionsgate. Burns worked in Wall Street for 18 years before he joined Shearson/American Express. Lori and Burns’ marriage hit the rocks in 1996. The legendary American fashion designer’s net worth has been pegged at a whopping $50 million by several reliable sources. His admirable net worth was accrued through his career in the fashion industry, and his collaboration with Target on 28 March 2000 which was a multi-product licensing agreement for the sum of $27.8 million. The Mossimo Clothing Line is sold both internationally as well as in the United States. It had 600 stores selling their clothing in South America, Australia, India, Mexico, Japan, the Philippines, and the UK. In the United States, he had a total of 1,700 stores selling his products. Eventually, in 2006, Mossimo INC was acquired by another company, Iconic Brand Group.